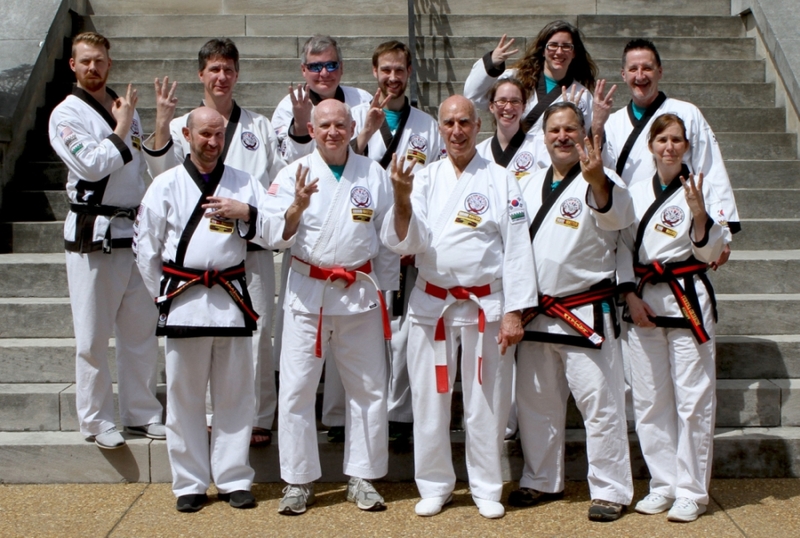 The World Tang Soo Do Association Region 3 is located in the north-central area of the United States of America. The region includes studios from the states of Idaho, Iowa, Minnesota, Montana, Nebraska, North Dakota, South Dakota and Wyoming. While we have a large geographic area, most schools are within Iowa and Minnesota. We encourage any new students to the region to contact our regional director to introduce yourself. If you are looking for a school within the region, you can find a list of registered studios with contact information here as well.